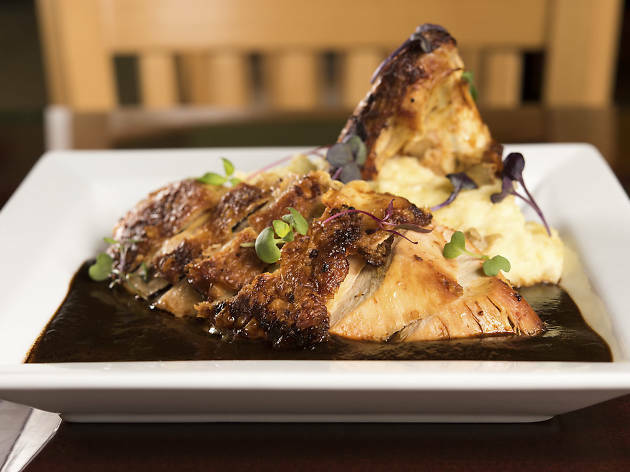 Whether you're looking for a spot with small plates and wine, quality Italian eats with a steakhouse feel or top-notch Thai food, Irving Park has a few restaurants up its sleeve. Sound expensive? There's also a bounty of cheap eats, from tacos to hot dogs. Service and ambience are warm at this easygoing BYOB spot, which is helmed by Rick Bayless protégé Anselmo Ramirez. Start with a salad featuring octopus, crunchy jicama and green beans in fiery pasilla dressing and roasted chicken with avocado cream over tender masa picaditas. 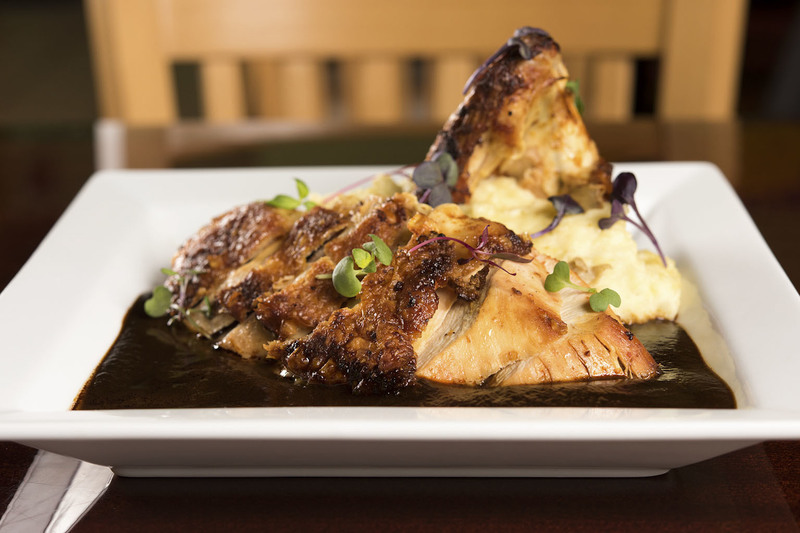 Then move on to Ramirez’s specialty: complex slow-simmered moles paired with a roster of wood-grilled proteins including chicken and pork loin. 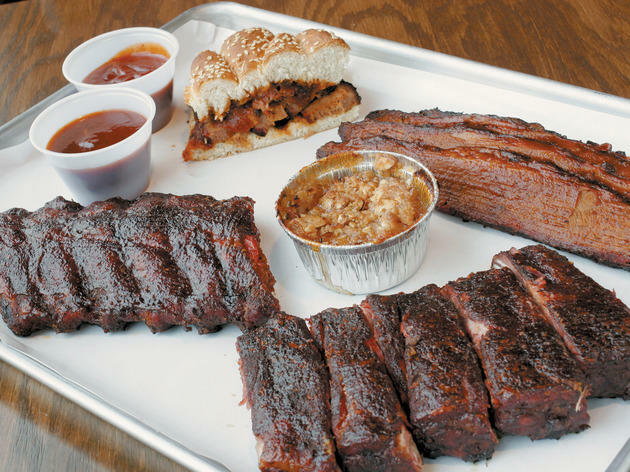 At this now-famous Northwest Side barbecue joint, St. Louis spareribs are near-perfect—juicy and tender with a subtle smokiness that doesn’t overwhelm the tangy spice rub. 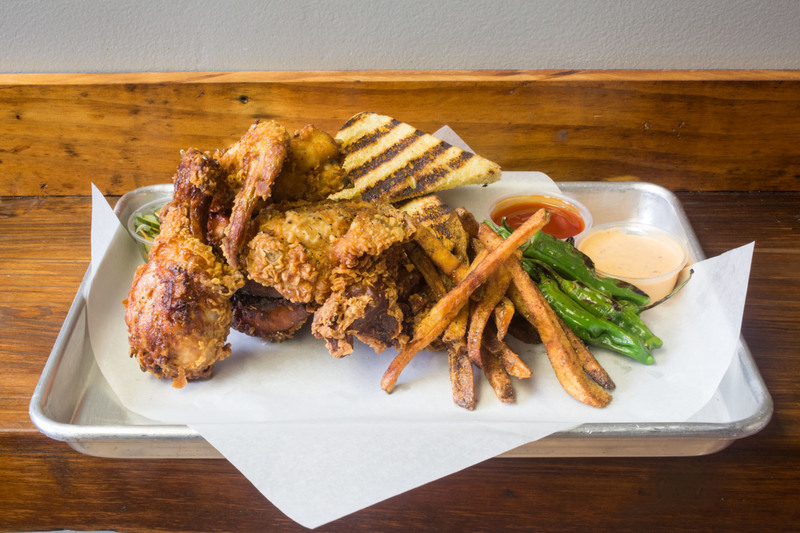 Pillow-soft chicken boasts seasoned skin that gives way to smoky, flavorful meat. But it’s the brisket that has folks coming from far and wide. The beautifully marbled beef gets just the right treatment—it’s the stuff that shows Texans that Chicago knows ’cue, too. Few restaurants hold the unexpected magic of a time machine, but step inside this North Side Italian gem and the spell is set. 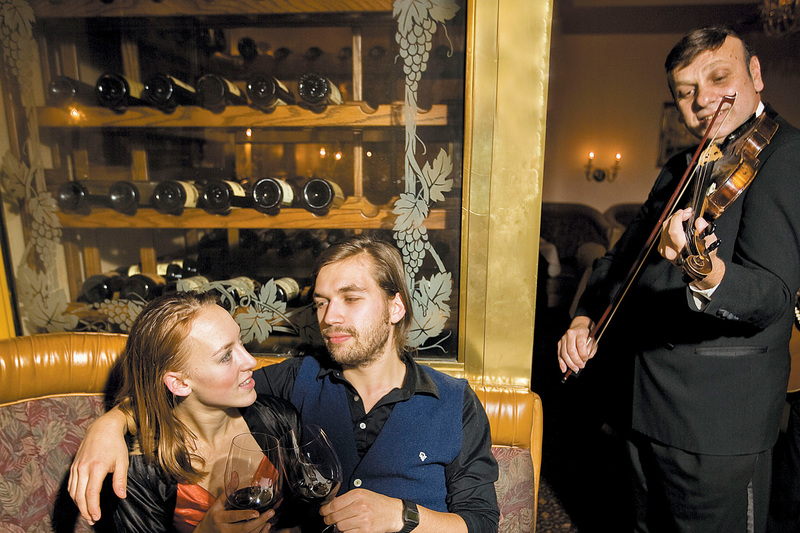 Sabatino’s has all the retro charm that today’s hip Italian spots can’t seem to echo—servers are outfitted in tuxedos, the tables are set with fresh flowers and violinists serenade diners in the candlelight. 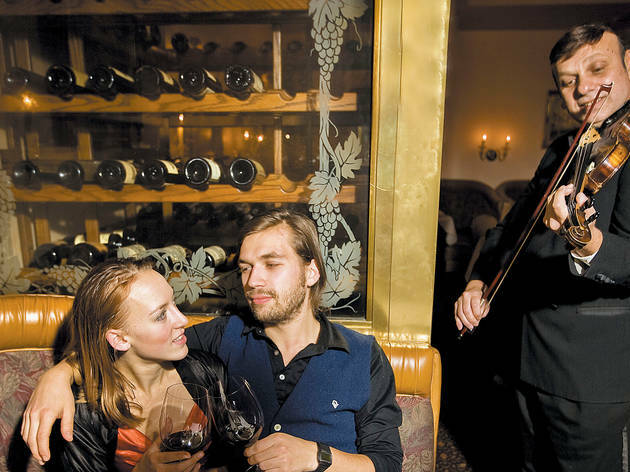 When ordering, it’s hard to make a mistake amid the menu of old-school classics, such as tender veal saltimbocca in sage wine sauce, or the baked Alaska for two, which is lit tableside with festive sparklers. Any occasional imperfection seems charming in the atmospheric glow, bolstered by excellent red sauce and generous pours of wine. 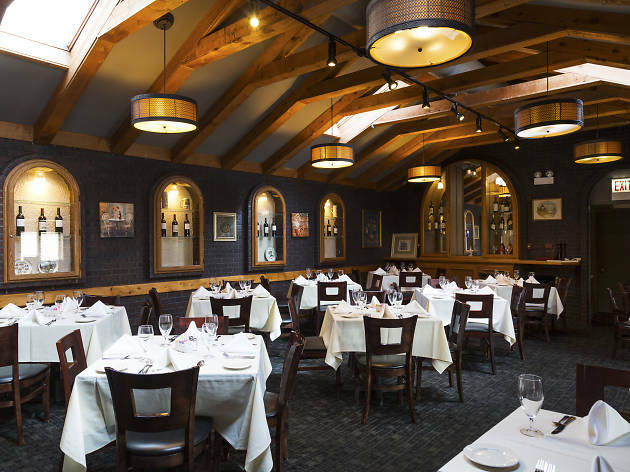 Even after all these years, Sabatino’s still has us enchanted. 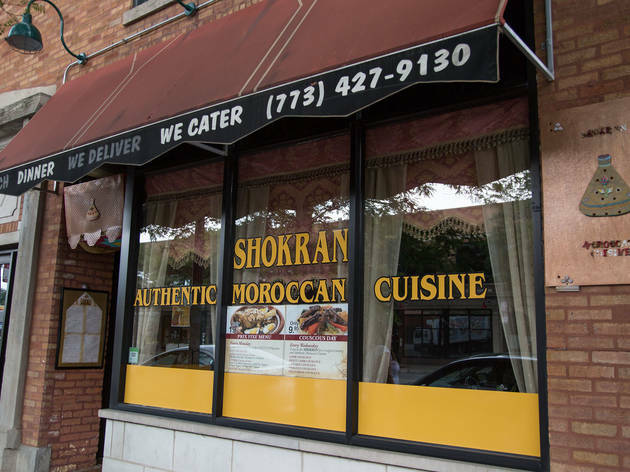 Once seated, the first thing to arrive at your table is a bowl of fiery hot sauce harissa, but trust us—there’s nothing painful about eating here. 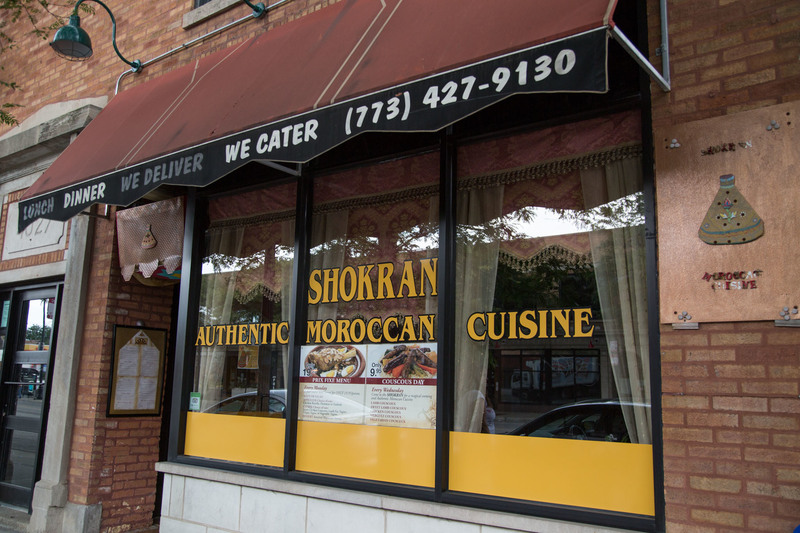 Appetizers like zaalouk (soft roasted eggplant salad) and taktouka (earthy roasted green peppers) exhibit all the surprising flavors Moroccan food is known for. The lamb Marrakech tagine combines tender lamb with bright flavors of preserved lemon, and a sweet chicken couscous is balanced with onions and almonds. The only opportunity for discomfort? When you try to pay with a credit card (this place is cash-only). Smalls is a tiny, cerulean-painted restaurant with a few tall chairs lining a narrow ledge—and that’s it. 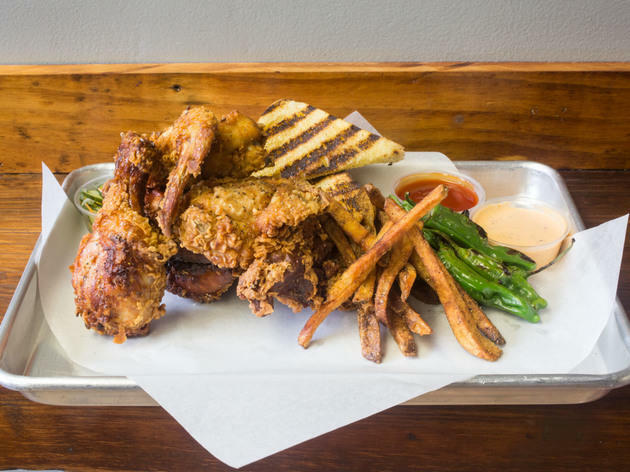 If you want to properly dive into trays of brisket, fried chicken, St. Louis ribs or pulled pork at the restaurant, you’ll need to stand up and hope that everyone else decided to take their orders to go. 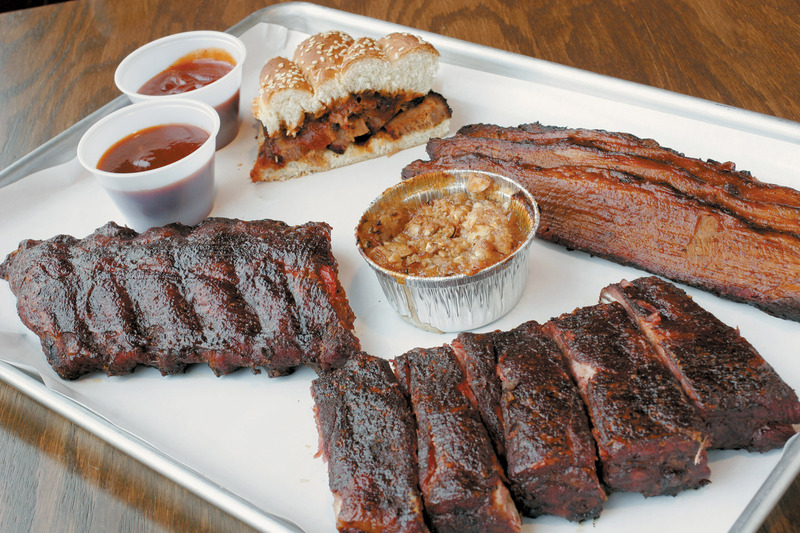 You can also head next door to eat at Lizard’s Liquid Lounge (because barbecue is even better with beer). The barbecue sauce has Asian tinges, such as the soy, banana ketchup, garlic and Mexican 7-Up glaze on the meaty ribs. There’s also the “tiger cry sauce,” a fish sauce-based dip for the beef brisket, which falls apart into tender shards. But the sauce isn’t even necessary when the brisket is this good—you might just dig in with your hands. 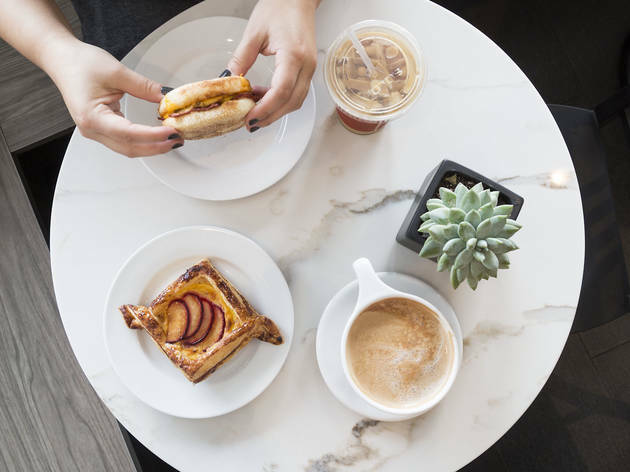 With a brand new interior, this Irving Park bakery staple has a refreshed feel. Think sleek, modern and hip. 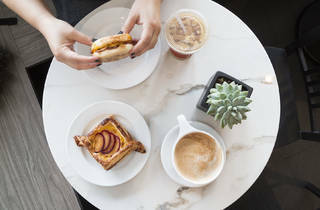 Grab a seat by the windows and admire the fern wallpaper and a pink neon sign that reads "Hello, sweetie," or check out the playful prints of doughnuts and Frida Kahlo lining the walls. 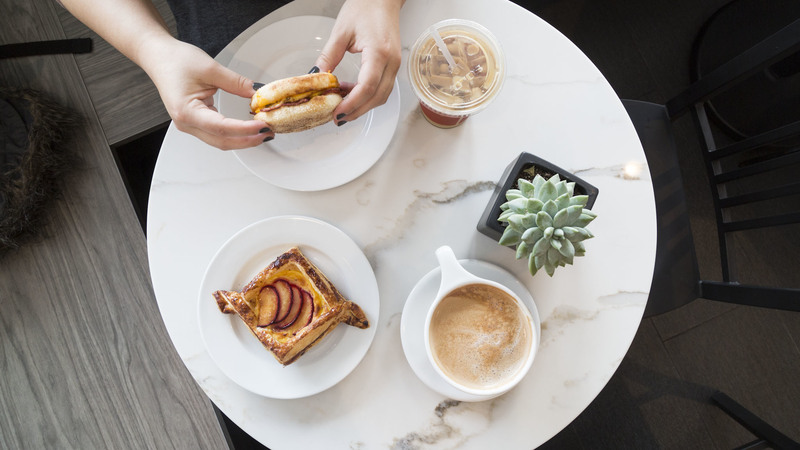 Pastry options abound, Sugar Hills Bakery is a lovely spot to grab a coffee and catch up with a friend. Light, airy and blanketed in leafy green plants, Taqueria Oaxaqueña isn't your run-of-the-mill Mexican joint. 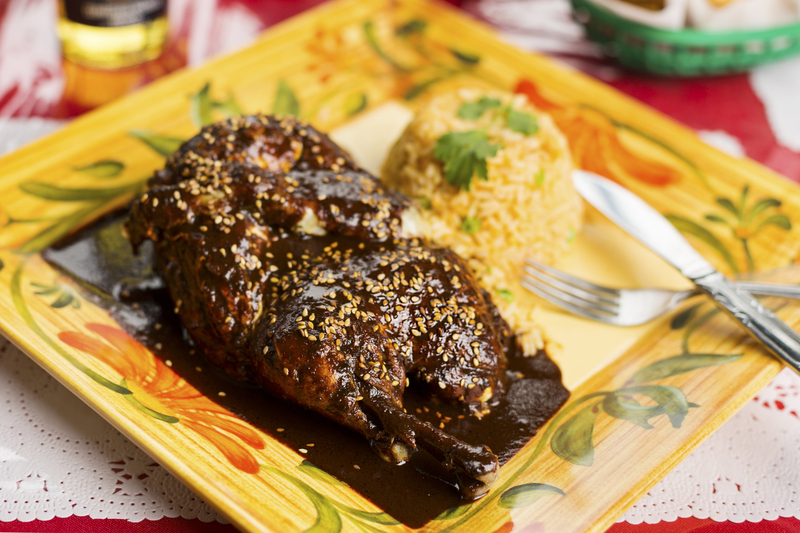 The small eatery specializes in dishes found in Oaxaca, Mexico, such as chicken covered in mole with rice pilaf. 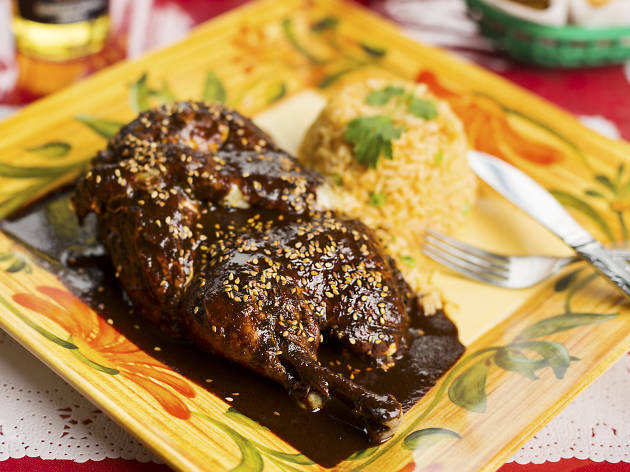 Sure, you'll find the regulars on the menu, too—but expect a little Oaxacan flair on each and every dish. 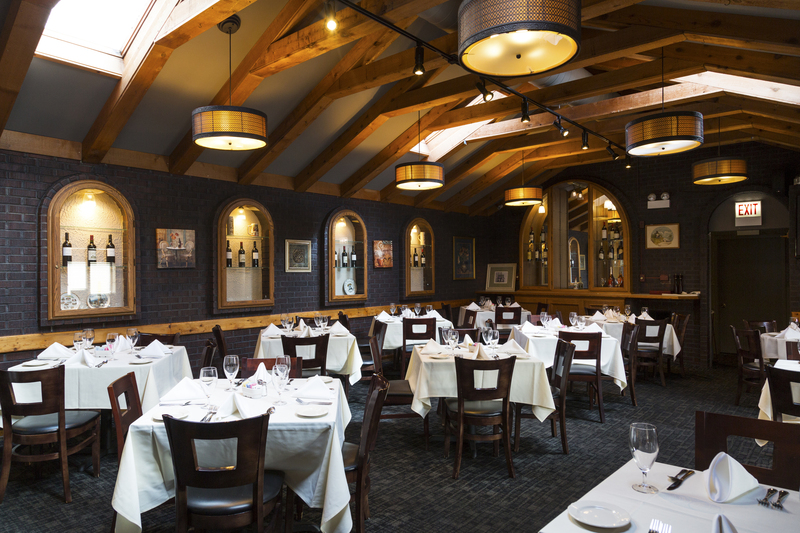 Situated in the old Mirabell space, Mirabella is the creation of Gene & Georgetti alum Arturo Aucaquizhpi. The menu features a long list of steak options along with classic Italian dishes (even mostaccioli). The space offers two dining rooms, plus a bar and patio, providing ample space for diners. Stop in for a hearty plate of pasta and a house salad, or check out Aucaquizhpi's staple—the steaks. 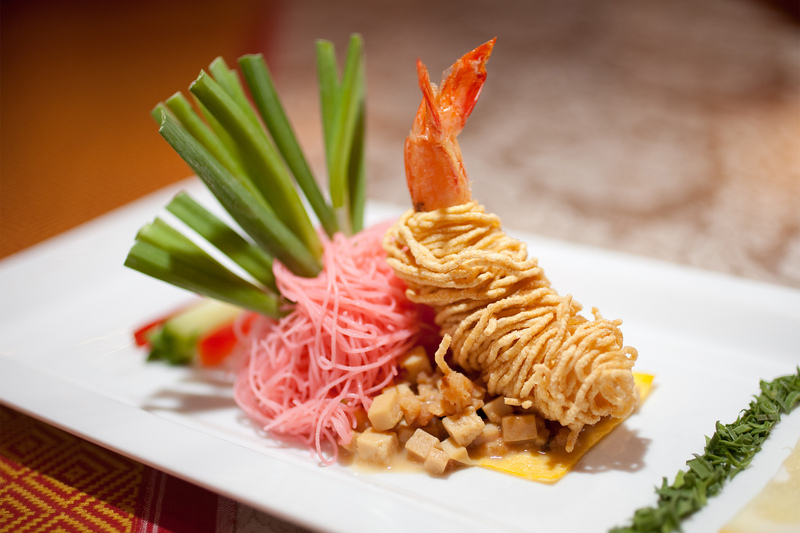 Most of the cuisine you'll eat in Thailand is street food. But at Arun's, chef Arun Sampanthavivat takes an upscale approach to dishes we're used to seeing in takeout containers. The space recently got a revamp with a new menu, though you'll still see dishes you're used to, such as coconut vermicelli. A 10-course menu will run you $100, with the 12-course option priced at $125. 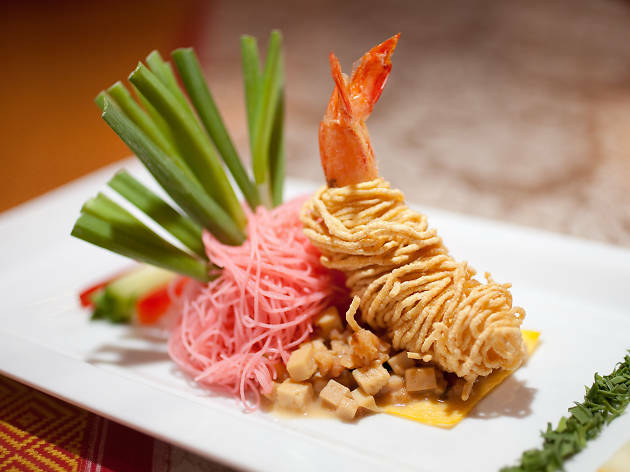 If you've got a taste for Thai food, you'll find yourself pleased with Arun's. 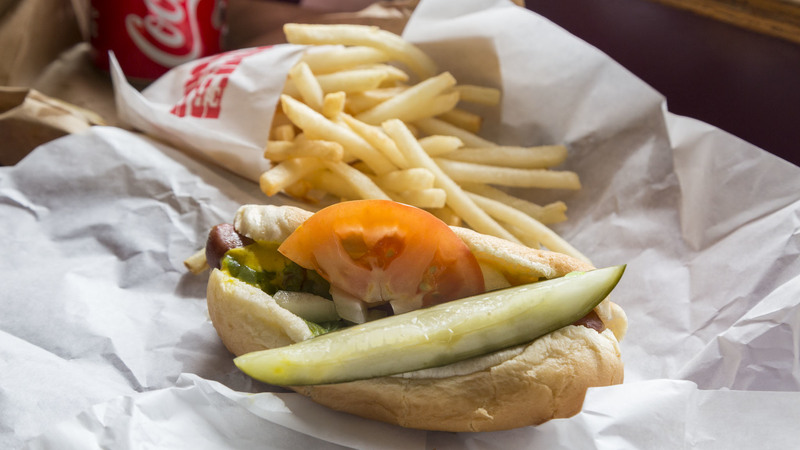 This no-frills red hots stop will do the trick when you're in need of a hot dog and fries. It's cash-only, so come prepared. But thankfully, a special with two hot dogs (with everything, please), crispy French fries and a pop will only run you about $6. Not in the mood for a dog? 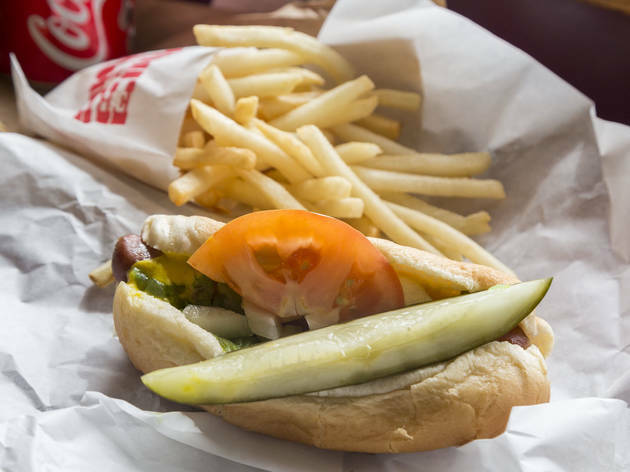 They've got hamburgers, chicken sandwiches, Italian beefs and a wealth of other options available for even the pickiest of eaters.